We are a busy, busy, busy bunch! We live in a big city and both work full time. Add two kids in the mix, and we are constantly on the go. But to tell you the truth, I wouldn't have it any other way. I love that we are always doing things and making memories. We have our occasional down days and those are great, too. So even though it's chaos, it's a HAPPY chaos and I love it. 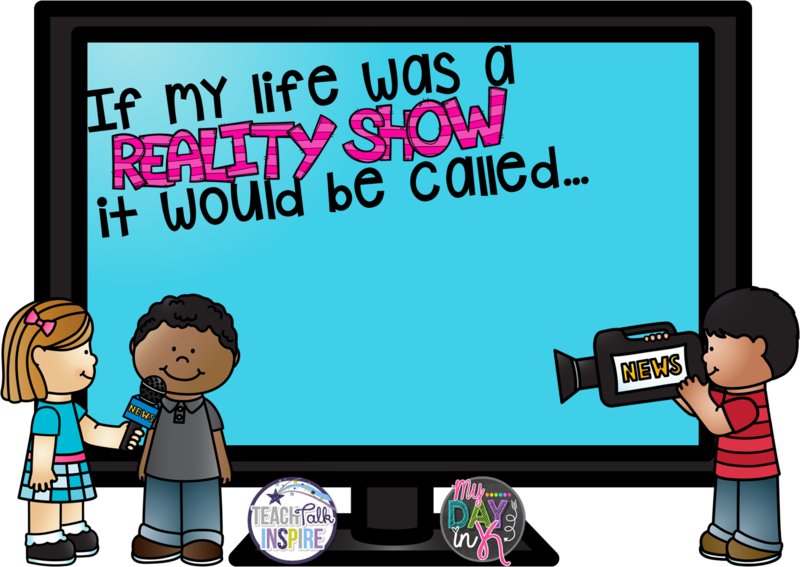 So, what would your life be called if it was a reality show? 1. Grab the banner and use it to link back to this post on your blog. 2. Grab the TV graphic and write the title of your reality show inside. 3) Write a post about the topic of the week. 4) Add your link below. 5) Advertise your post using the social media of your choice! I love it! I feel the same way and it's just me I need to look after - ha! I miss you - let's have lunch very soon, friend!! Such a great name!!! 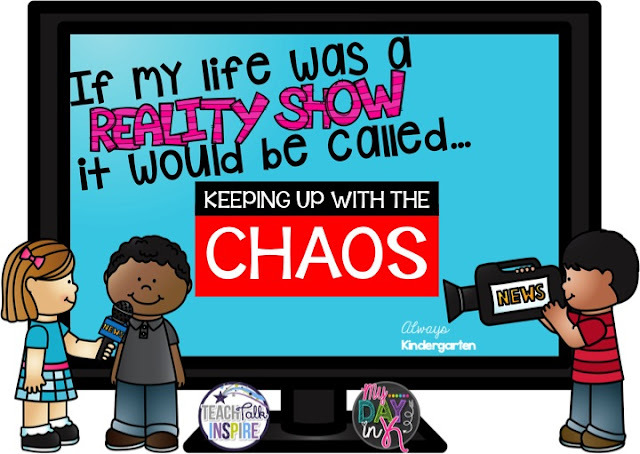 It's amazing how crazy and chaotic life can get sometimes! Thank so much for sharing, have a great week! Great name! Your girls always seem to be having the time of their lives, so you're definitely doing it right! Happy Tuesday!